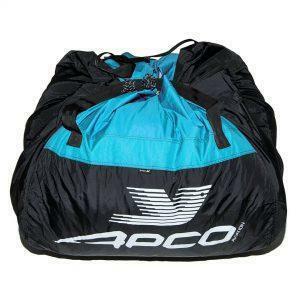 42479: Light Backpack 80 [Ltr] - Apco Aviation Ltd.
At only 595 grams, it is one of the lighter bags on the market in this class. 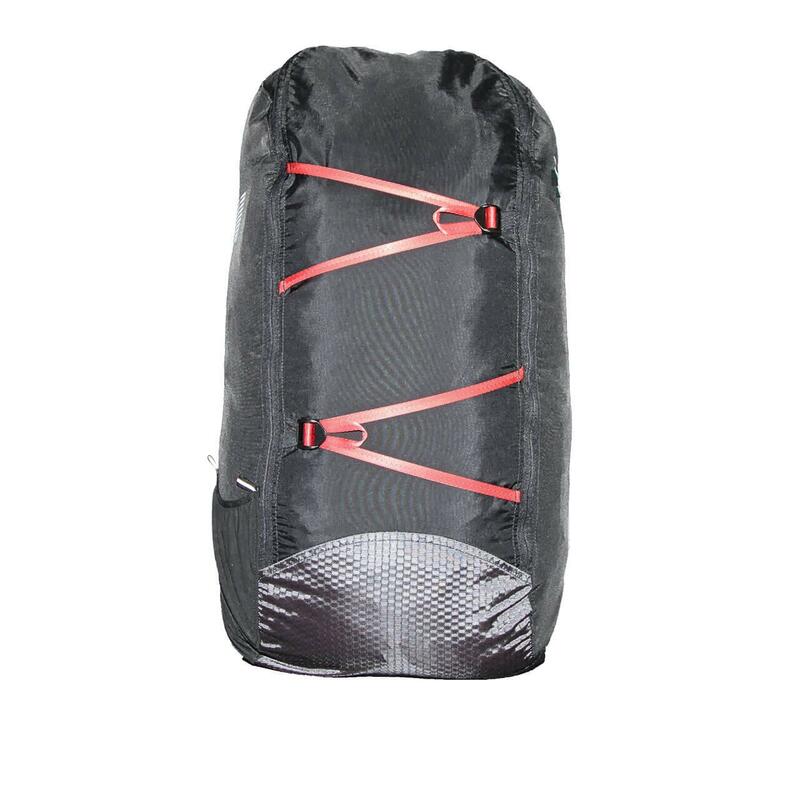 Large enough to hold a standard paraglider with a lighter harness and other essentials. 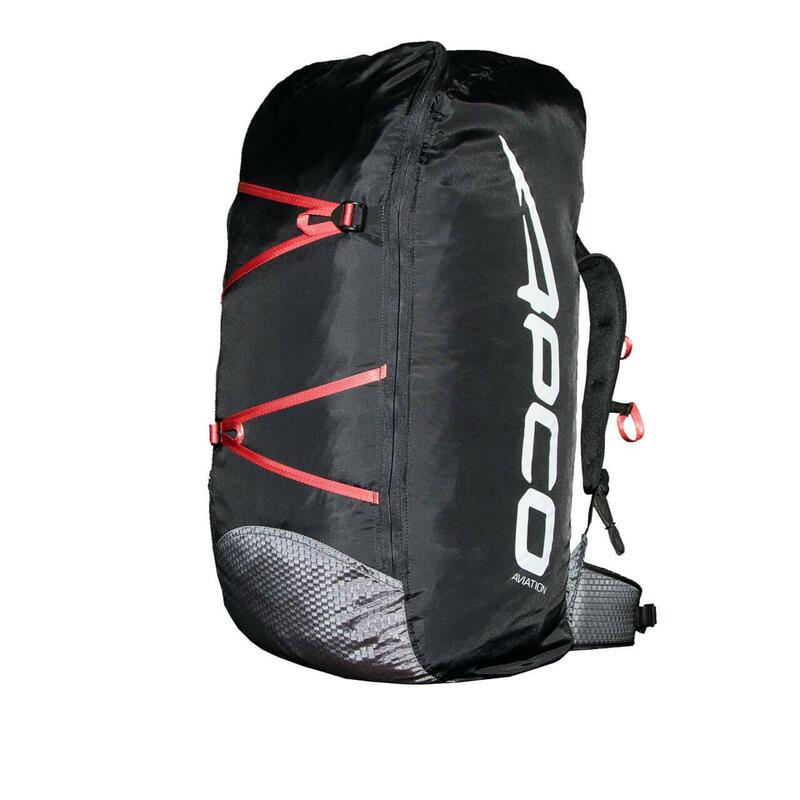 This lightweight 80lt Backpack is the perfect partner for anything from casual weekend flying to multi day vol bivouac trips in the Himalayas. 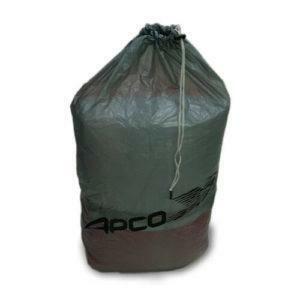 Using a well balanced combination of lightweight materials combined with stronger reinforcements and materials where needed, to ensure the bag will last as long as your precious cargo. 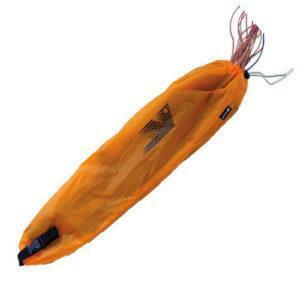 Large enough to hold a standard paraglider with a lighter harness and other essentials. 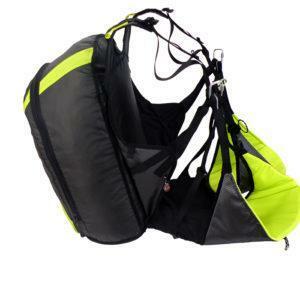 At only 595 grams, it is one of the lighter bags on the market in this class, and folds small to take up a minimum amount of space in your harness. 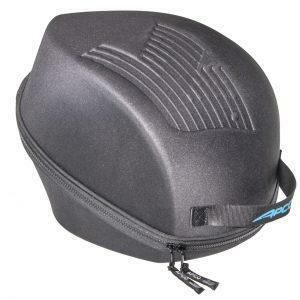 The shoulder and waist traps are well padded and carries extremely well. 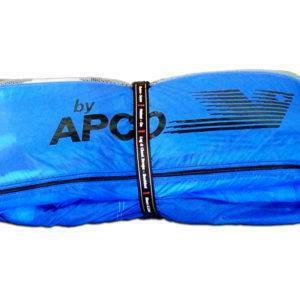 Two elastic external pockets for easy reach during walking, as well as reflective elements for safety during night walks.